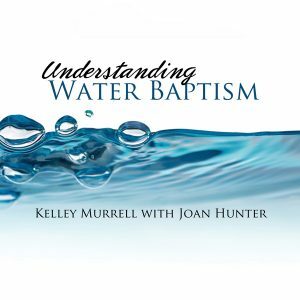 Water baptism is a significant turning point in any believers life. It signifies the death of the past and the sinful flesh and symbolizes the resurrection of the new man in Christ. Behold, He has made all things new. 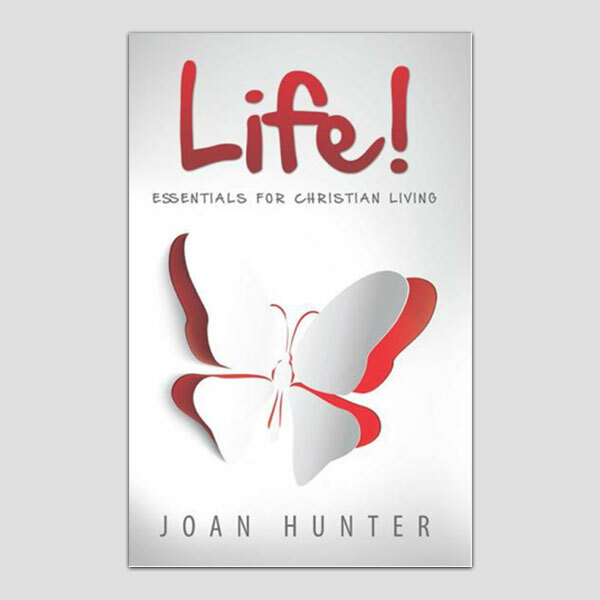 Life – Essentials for Christian Living!